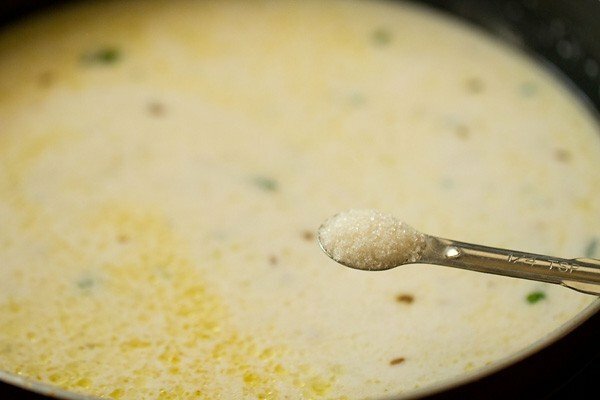 easy and quick to prepare rajgira kadhi for navratri fasting or upwas. 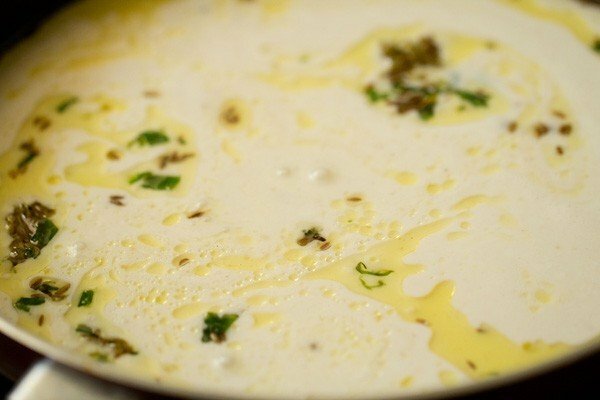 vrat ki kadhi recipe with step by step photos – mildly flavored and spiced yogurt sauce made for navratri fasting or vrat. 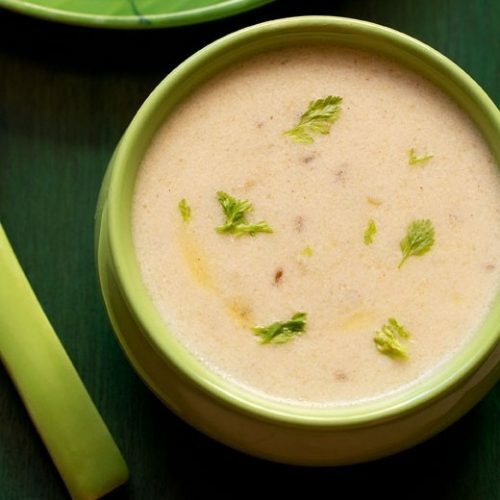 this is a quick and easy recipe of kadhi and takes about 15 minutes to prepare. amaranth flour is added here instead of besan (gram flour) which we use in regular kadhis. 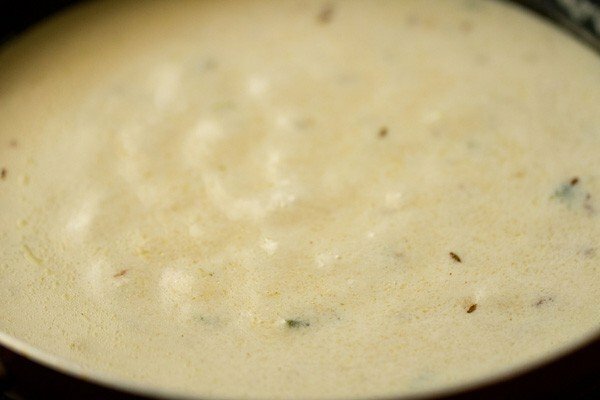 the kadhi goes very well as a side dish with sama pulao, kuttu ki khichdi, sama khichdi, plain sama rice or rajgira paratha, kuttu ka parathas or rajgira pooris. 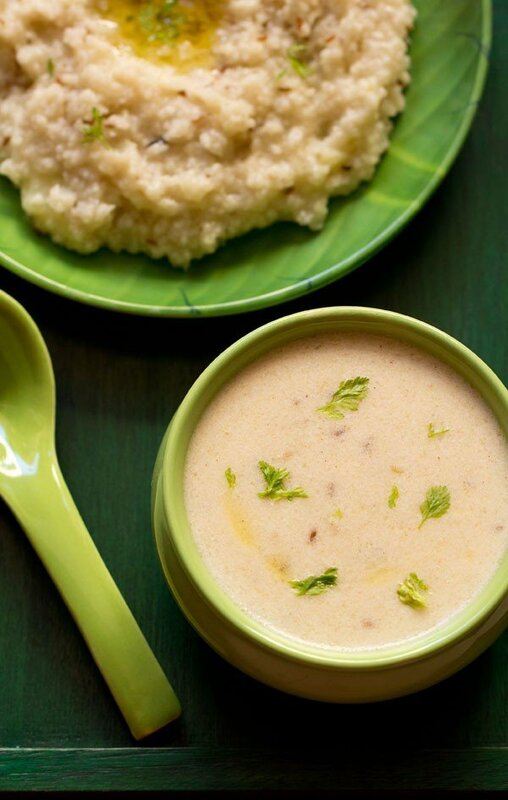 this rajgira kadhi is good for fasting as its easy to digest and is also cooling for the body. 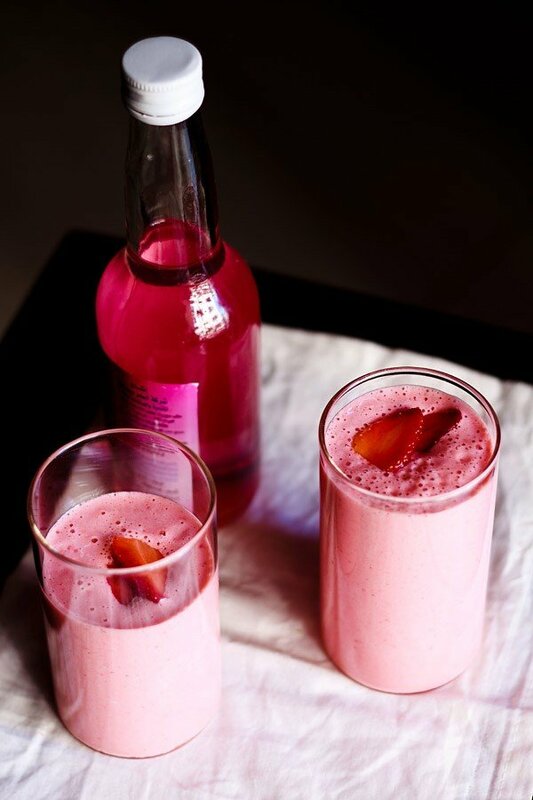 few more fasting recipes you can make with curd are dahi arbi, dahi aloo, sweet lassi and aloo raita recipe. if you are looking for more fasting recipes then do check vrat ka halwa, sabudana vada, jeera aloo, vrat wale aloo, sabudana khichdi, samvat rice kheer and makhane ki kheer recipe. take 1 cup fresh curd in a mixing bowl. 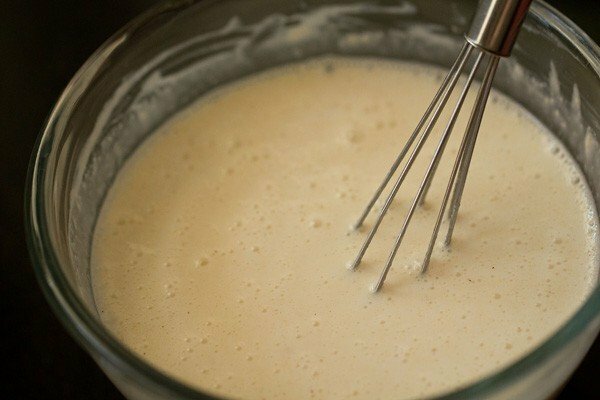 whisk it till smooth. then add 3 tbsp rajgira atta or amaranth flour. 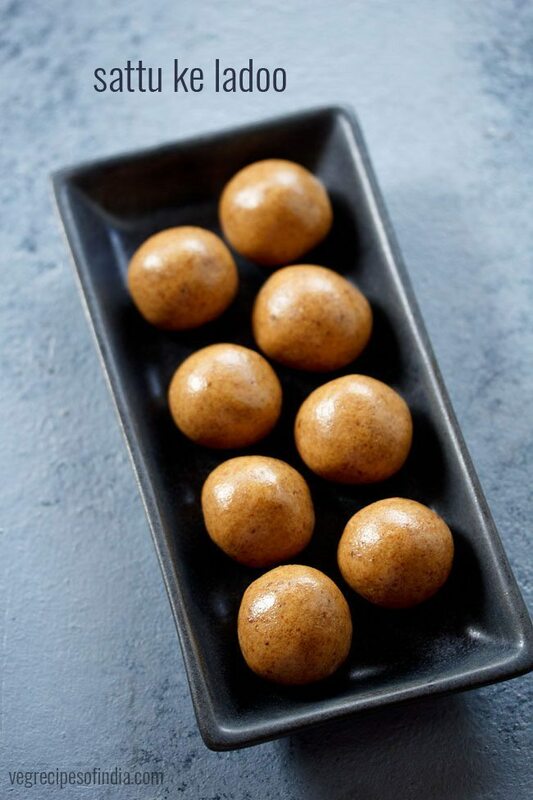 if you don't have amaranth flour then you can also add buckwheat flour (kuttu ka atta), arrowroot flour or water chestnut flour (singhare ka atta). mix again very well. then add 1/2 cup water. 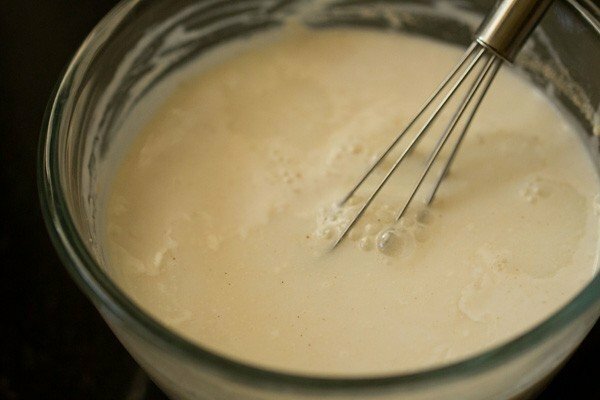 whisk the whole mixture very well. there should be no lumps. in a pan heat 2 tbsp ghee or peanut oil. add 1/2 tsp cumin seeds and saute them till they are fragrant and change color. then add 1 to 1.5 tsp crushed ginger+green chili paste. stir and saute till the raw aroma of the ginger goes away. lower the flame and then add the curd mixture. season with rock salt (sendha namak). add 1/4 to 1/2 tsp sugar. add sugar as per your taste. stir very well and allow the rajgira kadhi to simmer. do stir on occasions. the kadhi will thicken. garnish vrat ki kadhi with chopped coriander leaves and serve vrat ki kadhi hot or warm with sama pulao, sama khichdi, plain sama rice or rajgira paratha, kuttu ka parathas or rajgira pooris. 1. take 1 cup fresh curd in a mixing bowl. 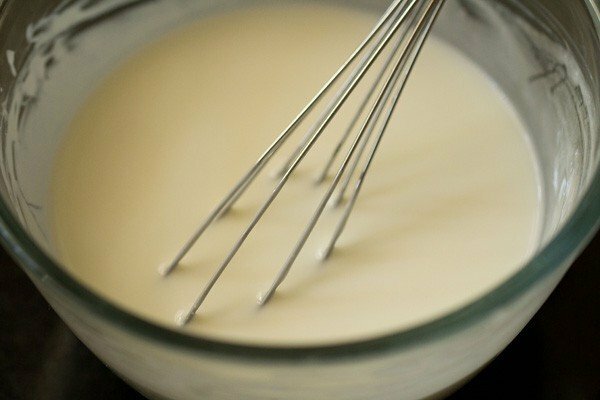 whisk it till smooth. 2. then add 3 tbsp rajgira atta or amaranth flour. 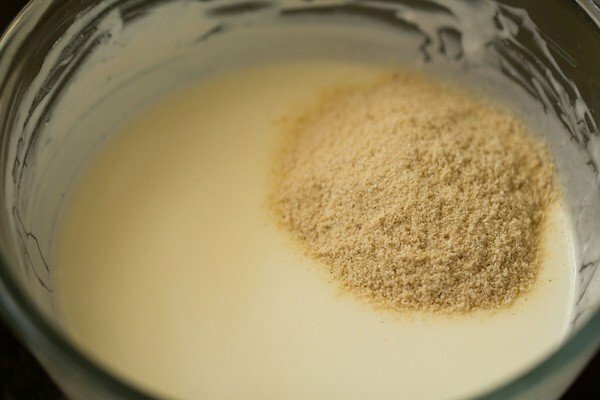 if you don’t have amaranth flour then you can also add buckwheat flour (kuttu ka atta), arrowroot flour or water chestnut flour (singhare ka atta). 3. mix again very well. 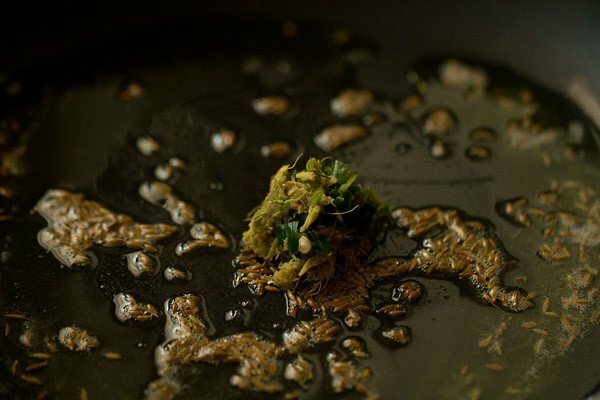 4. then add ½ cup water. 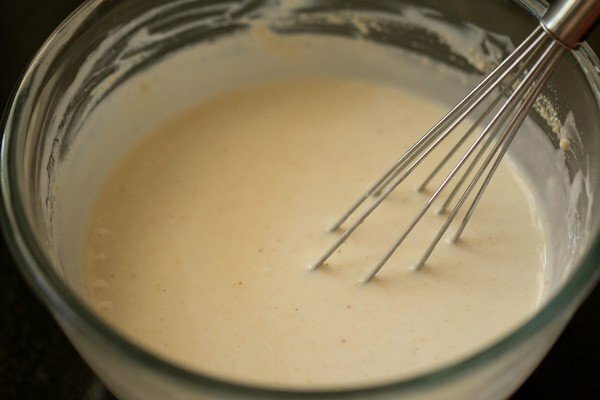 5. whisk the whole mixture very well. there should be no lumps. 6. in a pan heat 2 tbsp ghee or peanut oil. 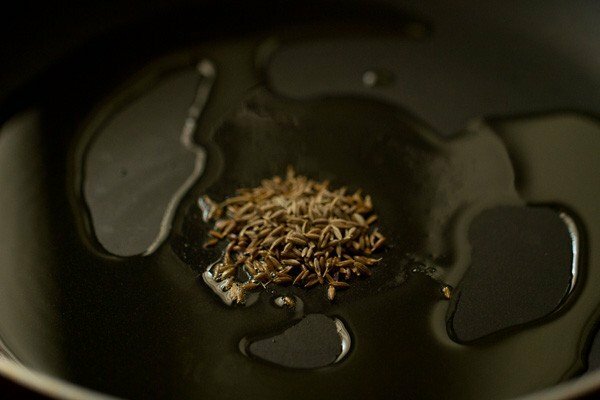 add ½ tsp cumin seeds and saute them till they are fragrant and change color. 7. then add 1 to 1.5 tsp crushed ginger+green chili paste. 8. stir and saute till the raw aroma of the ginger goes away. 9. lower the flame and then add the curd mixture. 10. season with rock salt/sendha namak. 11. add ¼ to ½ tsp sugar. do add sugar as per your taste. 12. stir very well and allow the rajgira kadhi to simmer on a low flame for about 3 to 4 minutes. do stir on occasions. the kadhi will also thicken. 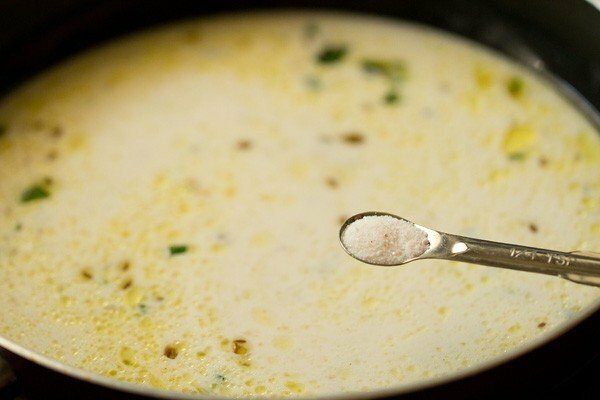 if the kadhi thickens too much, then add a few tablespoons of water and stir again. 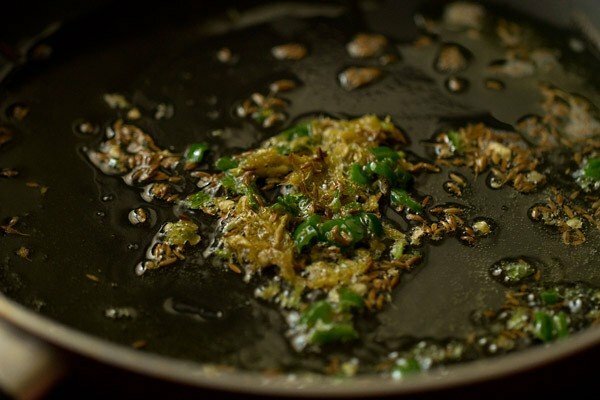 garnish vrat ki kadhi with chopped coriander leaves and serve vrat ki kadhi hot or warm with sama pulao, kuttu ki khichdi, sama khichdi, plain sama rice or rajgira paratha, kuttu ka parathas or rajgira pooris. yes you can use chach. 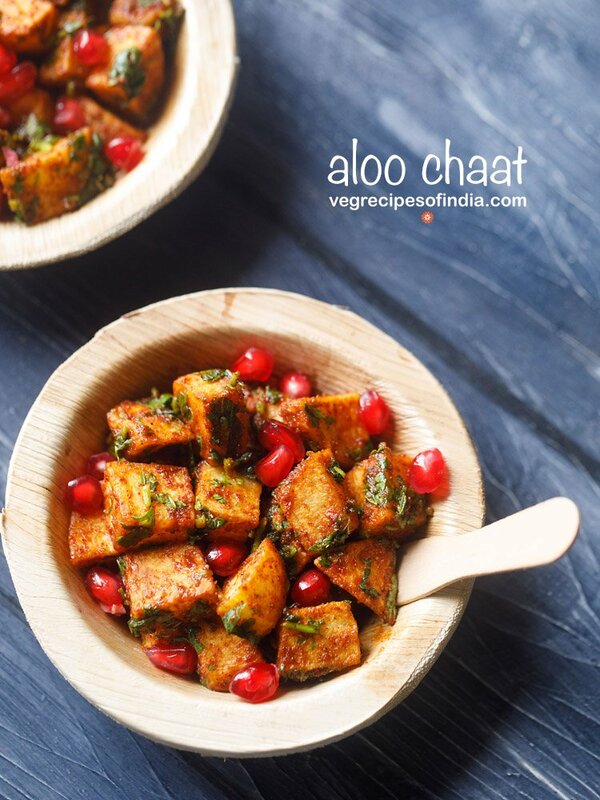 Do I have to use khatta dahi (sour curd) for this recipe? no need. you can use fresh curd.